American Certifications College offers an ultimate IT Practice Lab program at $135.00 for interested IT professionals. 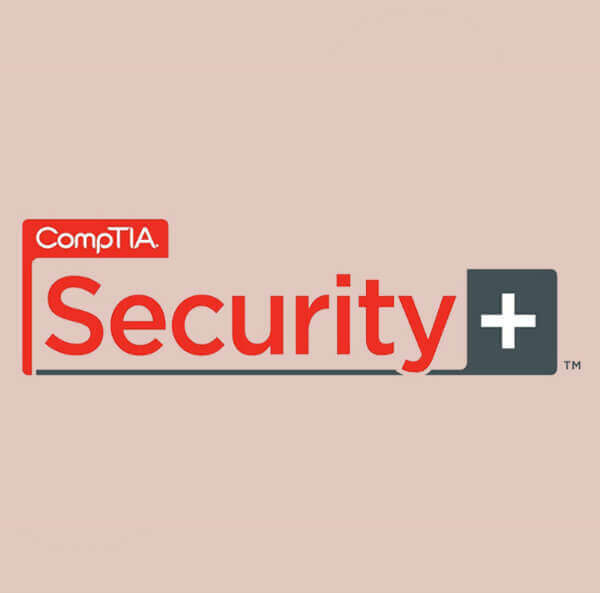 For those who aimed to be Security+ Certified, American Certifications College offers an ultimate IT practice Lab program currently priced at $135.00. This exam will help and prove successful individuals to identify risk, provide infrastructure, operational security, and application information, and participate risk mitigation activity. 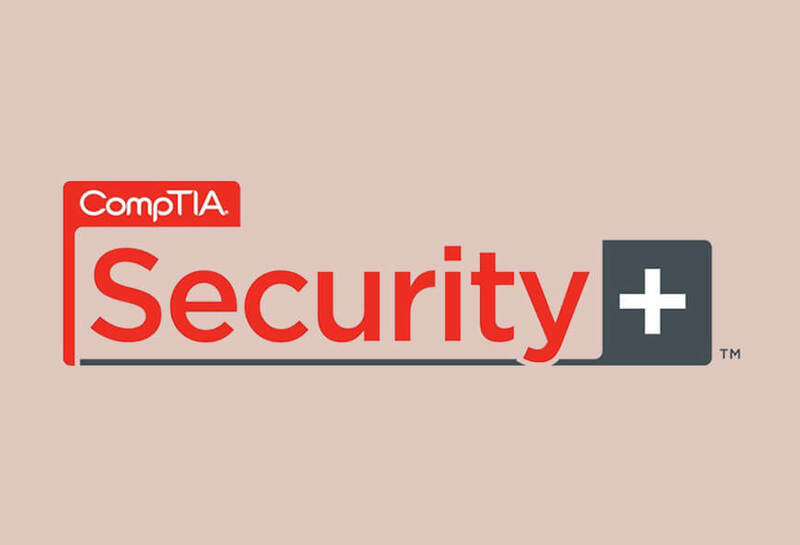 This will help prepare the class for CompTIA Security+ exam and develop knowledge of security controls to effectively maintain integrity, confidentiality, and availability. 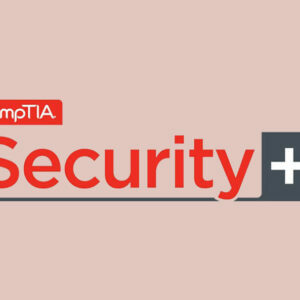 This best fits to those aspired IT managers and CIO who aims to extend their security knowledge in preparation for a higher level certification such as CISSP.